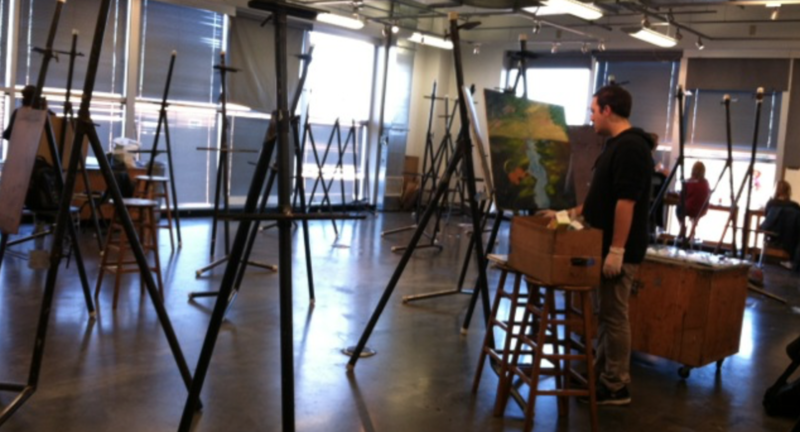 The Art History Minor is an academic, liberal arts program with emphasis on the visual rather than the verbal tradition and is a valuable addition to a wide variety of majors. A minimum of 18 semester hours is required. Please refer to the Art portion of the Undergraduate Bulletin for more information. The Art History Minor for Artists requires a minimum of 15 semester hours and selections must be different from courses taken to fulfill the Art History requirements for the BFA. Please refer to the Art portion of the Undergraduate Bulletin for more information.